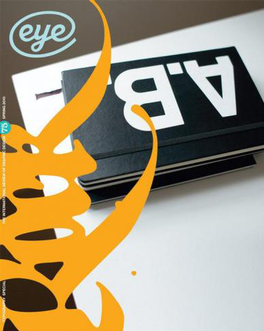 Eye magazine is the world's most stunning & collectable graphic design journal. Issued four times a year, this baby's aimed at professional designers, students and all those curious about critical, informed writing about graphic design and visual culture. 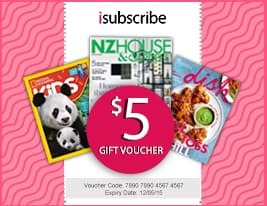 Be the first person to tell us what you think about Eye (UK) and you'll save $5 on your next purchase!